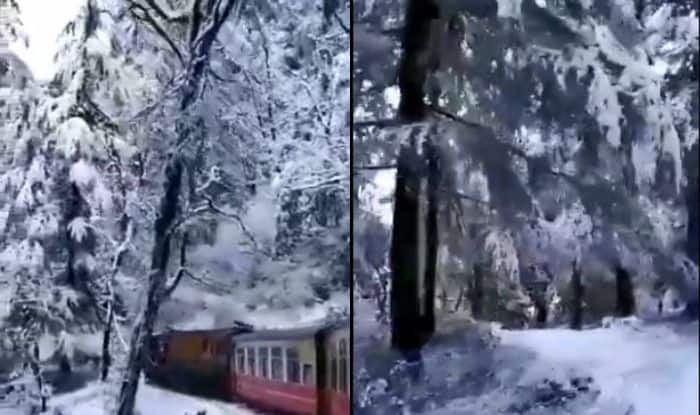 Minister of Railways Piyush Goyal recently shared a video that showcases the beautiful sights from the train after the snowfall. The charm of train journeys can never be old and as we talk about it, toy train in the hilly state of Himachal Pradesh comes to mind. Kalka Shimla Hill Railways has become popular tourist attention. Minister of Railways Piyush Goyal recently shared a video that showcases the beautiful sights from the train after the snowfall. The snow-capped pine trees look gorgeous and the scenery look no less than a Bollywood film. The toy train is easily accessible by the common man to explore picturesque locations that lie in the foothills of great Himalayas. Piyush Goyal took to the micro-blogging site Twitter to share the video. He wrote, “Enjoy the sights of Kalka-Shimla toy train after snowfall.” It won’t be wrong to call it the heaven on earth. 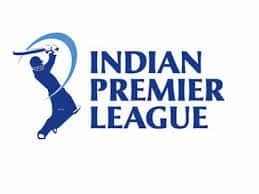 The train takes 5-6 hours from the Kalka Railway Station to reach Shimla and is the 96 km long narrow gauge track that passes through 103 tunnels. This route is also known as crown jewel of the Indian Railways. A total of five trains run and an extra special summer train is employed during summers between the two stations. It is one of the unforgettable experiences that tourist visit.